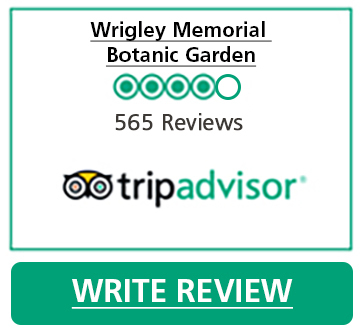 The Wrigley Memorial & Botanic Garden is a thirty-minute stroll up Avalon Canyon from town center. 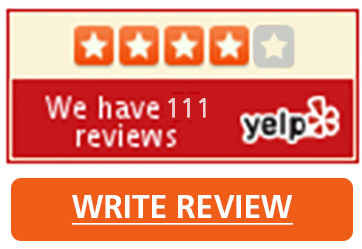 Or, take a quick ride by golf cart or bike, or by Garibalidi City Bus. The Botanic Garden is the primary gateway to access one of the Island's most popular hikes, the Garden to Sky Trail (Please note hiking is not permitted after dark). The Wrigley Memorial honors the memory of William Wrigley Jr., who lived from 1861 to 1932. Although best known as the founder of the Wm. Wrigley Jr. Company, largest manufacturer of chewing gum in the world, he also played an instrumental role in the history of Santa Catalina Island. He truly loved the island, and with undying enthusiasm and energy, he brought numerous improvements: public utilities, new steamships, a hotel, the Casino building, and extensive plantings of trees, shrubs and flowers. William Wrigley Jr.'s greatest legacy was his remarkable vision and plan for the future of Santa Catalina Island -- that it remain protected for all generations to enjoy. 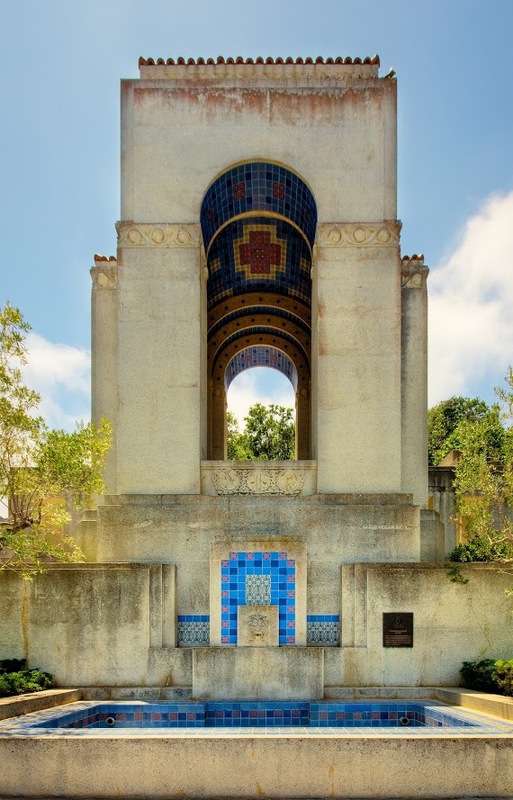 With its commanding view of Avalon Bay, the Wrigley Memorial is the centerpiece of the Botanic Garden. It was built in 1933-34 by the Chicago architecture firm Bennett, Parsons and Frost. The firm also designed Chicago's Buckingham Fountain. The goal in building the Wrigley Memorial was to use as much Catalina materials as possible. Quarried Catalina stones can be seen in the reinforced concrete construction -- the facade having been sandblasted to hide the cement and highlight the native crushed stones. The blue flagstone rock on the ramps and terraces comes from Little Harbor, on Catalina's "back" side. And the red roof tiles and all the colorful handmade glazed tiles used for finishings came from the Catalina Pottery plant, which was in operation from 1927 to 1937. The marble inside the tower was quarried in Georgia. William Wrigley Jr. was interred for a short time at the Wrigley Memorial but is now buried in Pasadena. The original dedication plaque remains at this memorial on Catalina. The idea for a garden came from Mr. Wrigley's wife, Ada. In 1935, she supervised Pasadena horticulturalist Albert Conrad, who planted the original Desert Plant Collection. Santa Catalina Island's temperate marine climate made it possible to showcase plants from every corner of the earth. 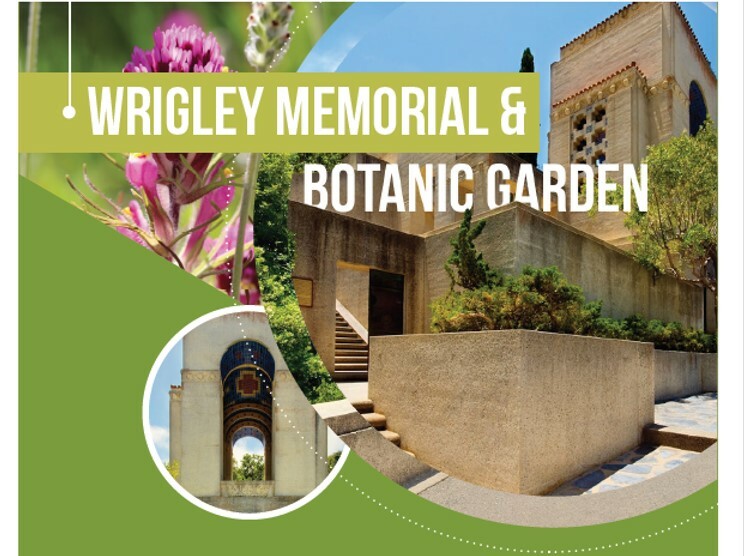 In 1969, the Wrigley Memorial Garden Foundation expanded and revitalized the garden's 37.85 acres. Along with the new plantings came a new attitude. 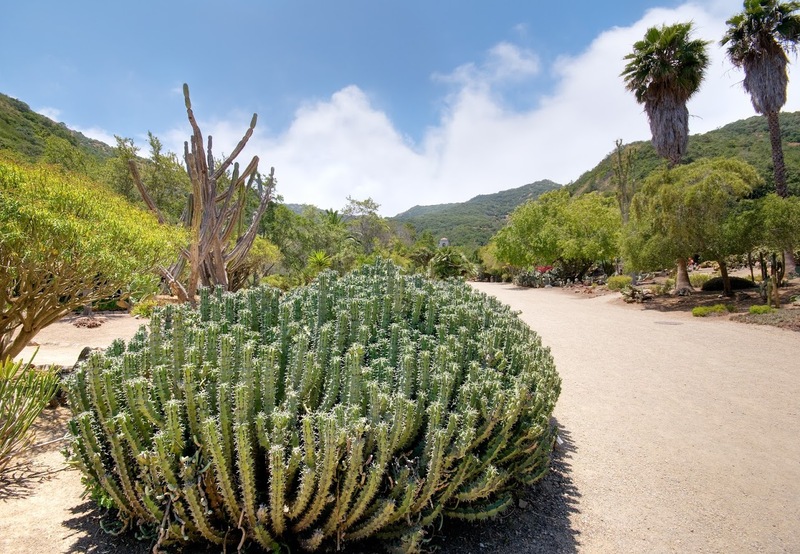 In the same way that the Wrigley Memorial uses primarily native building materials, the Garden places a special emphasis on California island endemic plants. (Plants, which grow naturally on one or more of the California islands, but nowhere else in the world.) 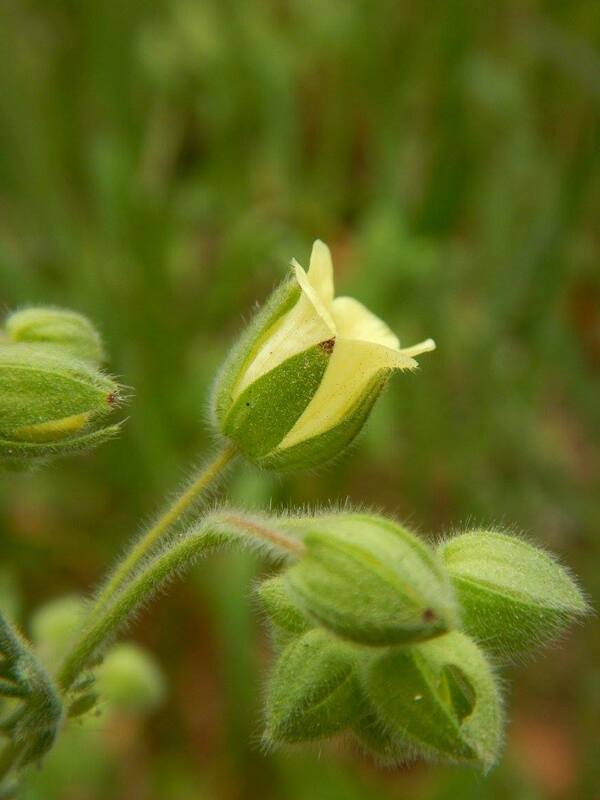 Many of these plants are extremely rare, and some are on the Endangered Species list. In 1996, the Wrigley Memorial Garden Foundation merged with the Catalina Island Conservancy. This was a natural combining of two important ecological organizations, both dedicated to the protection and restoration of Santa Catalina Island. Everyday, 8 am to 5 pm. Admission Booth services available from 9 am to 4:30 pm daily except major holidays. Unlimited annual free admission if you join as a Conservancy member. Join Today!